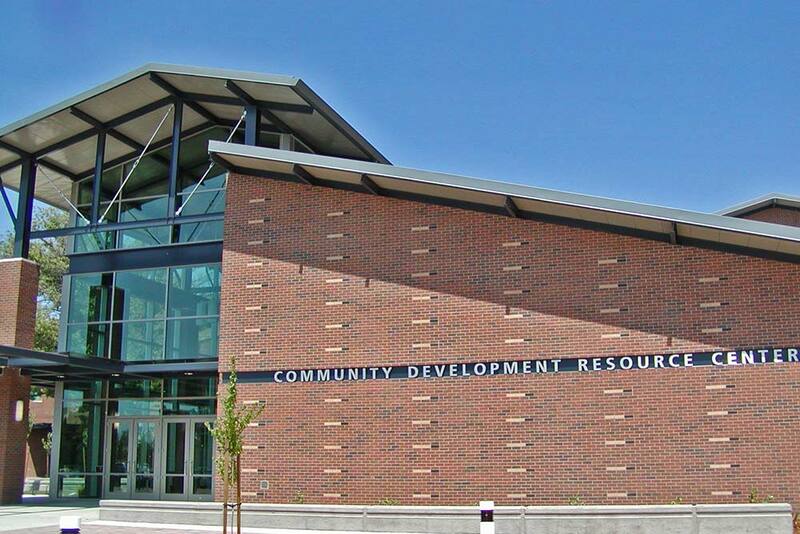 Placer County’s Community Development Resource Center was a consolidation of agencies into one building to become more efficient. Specialty meeting and event areas for public use were integrated into the design. We designed and installed over 200 Allsteel Terrace 3.4 workstations. Our team also furnished private offices and ancillary items for meeting rooms, break rooms, conference rooms, public lobby areas and soft seating areas for county employees.